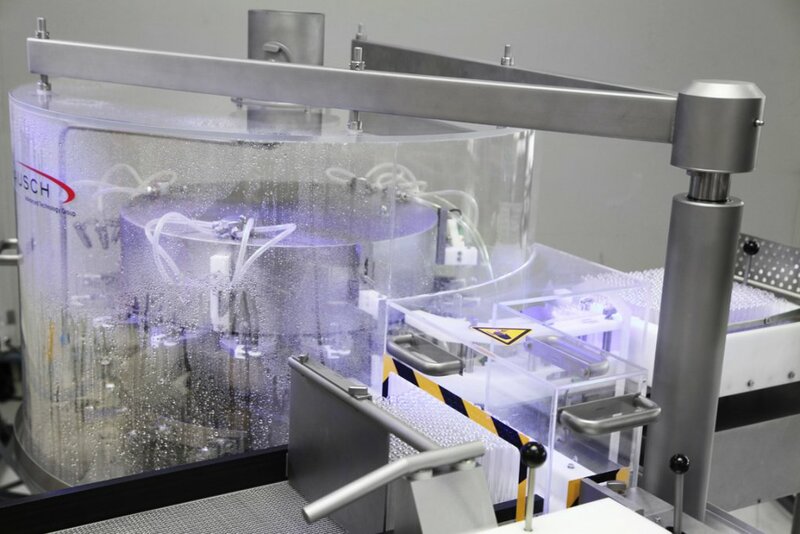 Automatic and Semi-Automatic processing of single and Nested Syringes. 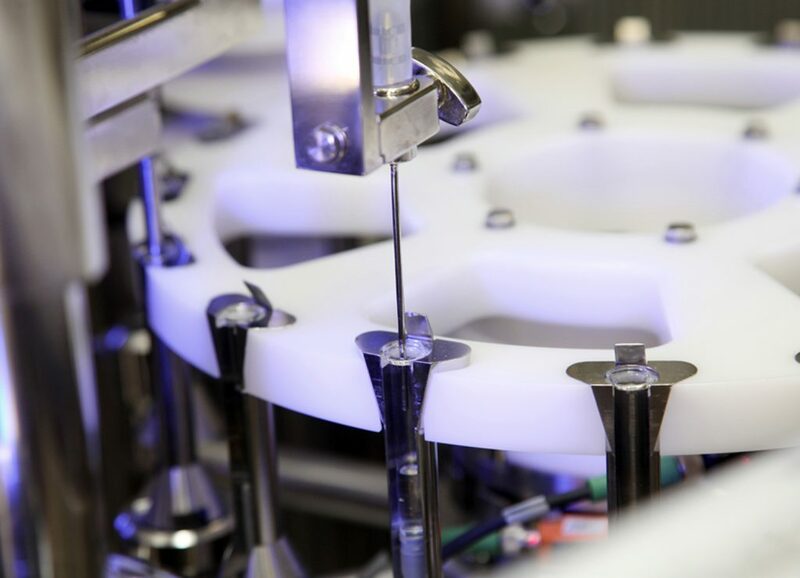 Equipment includes robotic, filling, closing, assembly and labeling. Washing Machines for External and Internal cleaning of Syringes. 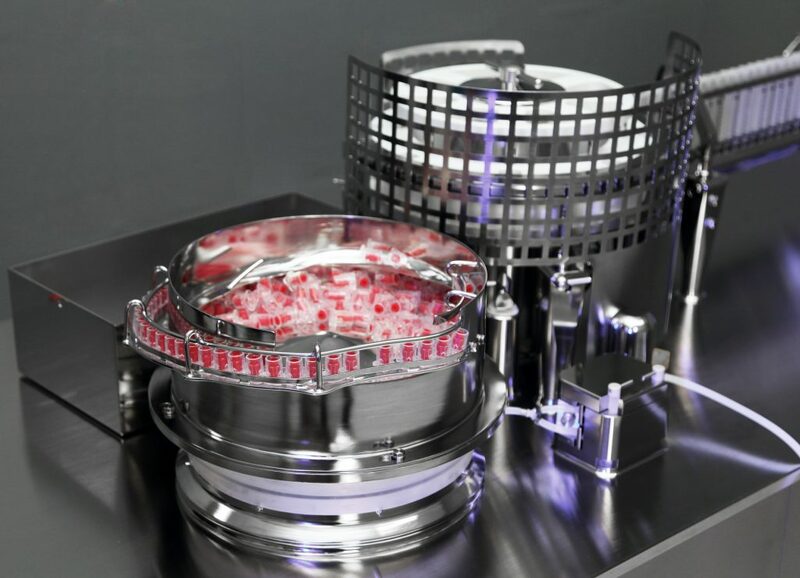 Equipment features can include gassing, siliconizing and water recycling station. 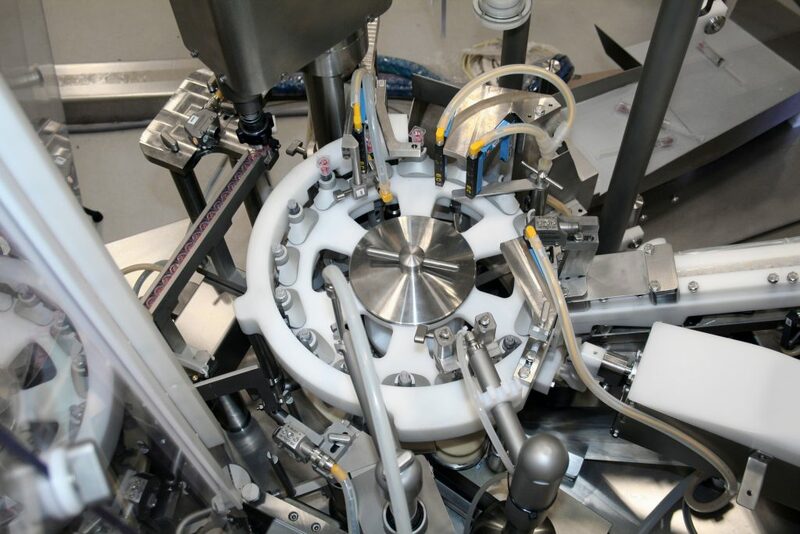 Pump options on Filling machines are Rotary Piston Pump, Peristaltic Pump, Mass Flow and Time Pressure. 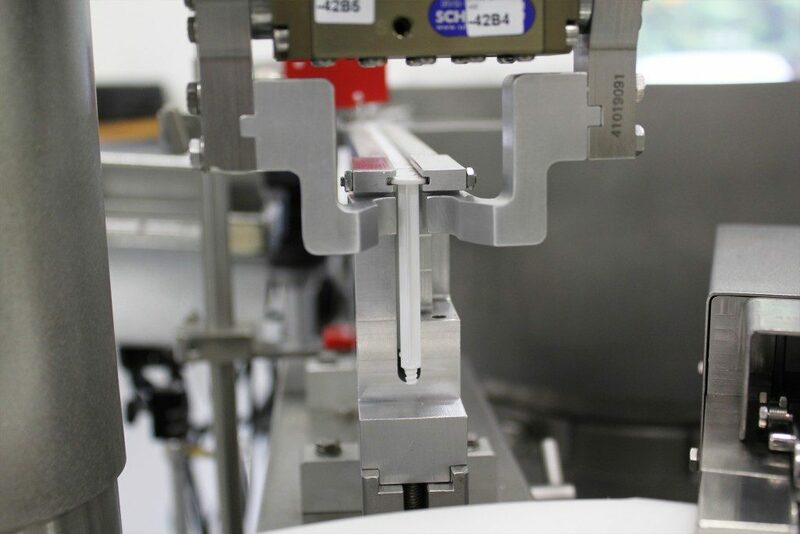 Plunger Rod Assembly and Backstop Insertion for Syringes. Machines can also include optional labeling station. 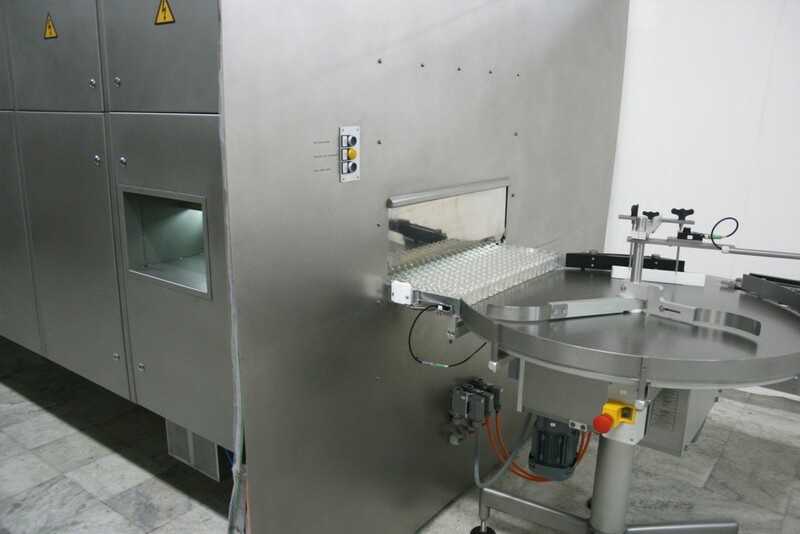 Sealing machines for Syringes with Vacuum or Mechanical Stoppering, Screw Capping and Luer Lock. Robot automatically De-Nest and Nest your nested containers without the need of manual labor and the risk of contamination. 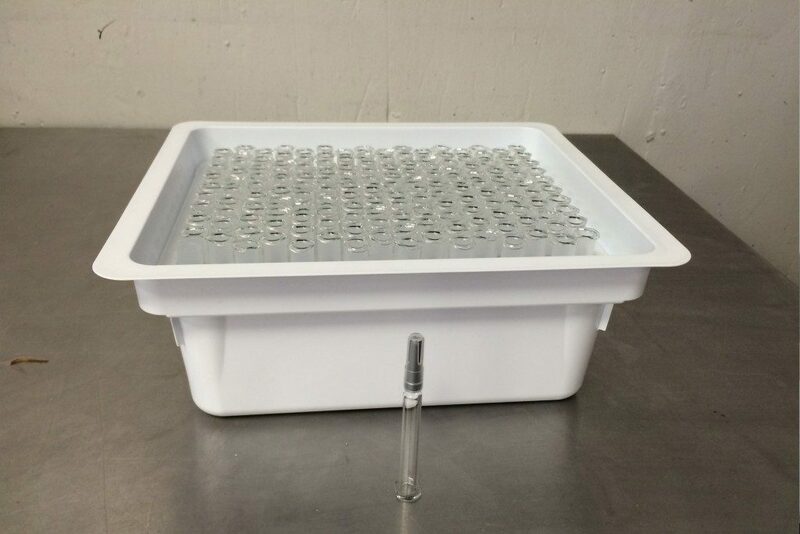 Tunnel enclosure for removal of pyrogens on surfaces of Syringes with the use of heat up to 600°F. Safety Device Machine for Syringes inserts the safety device around the Syringe to prevent tampering. 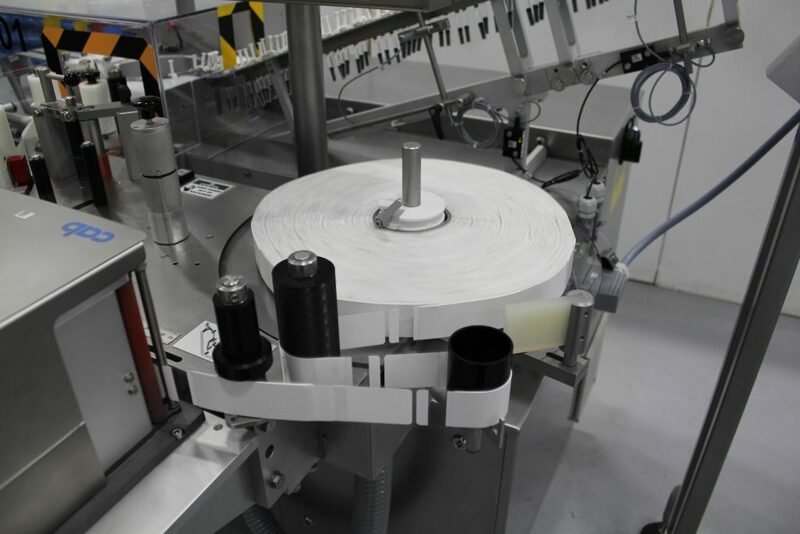 Syringe Labeling machines can print and label your containers easily. 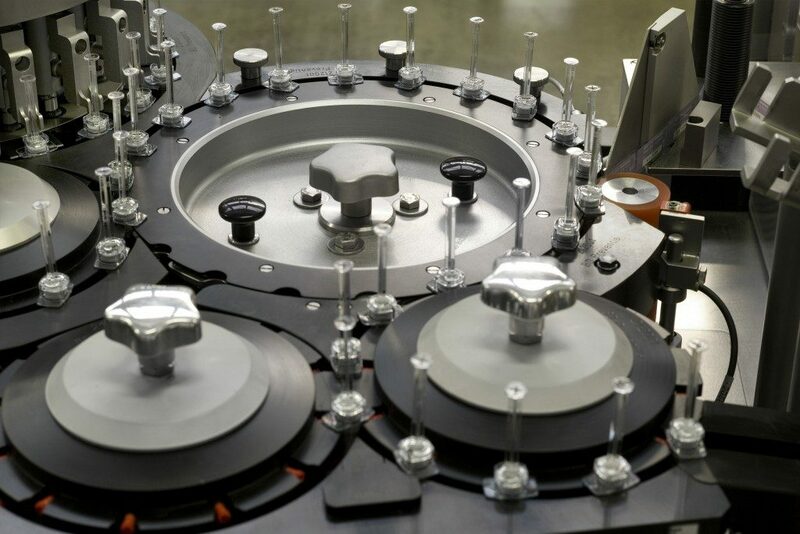 Equipment can include splicing, coding and/ or vision verification.